Chris Jansen, the ex-managing director of British Gas Services and former British Airways marketer, is reportedly set to take the top position at the Automobile Association (AA). Jansen stepped down from his position British Gas in July this year after a total of six years at the energy company, though the brand stated at the time Jansen would continue to lead a number of campaigns for a short period. According to Sky News, Jansen is set to become the AA’s next chief executive, which is expected to be announced in the next few weeks. 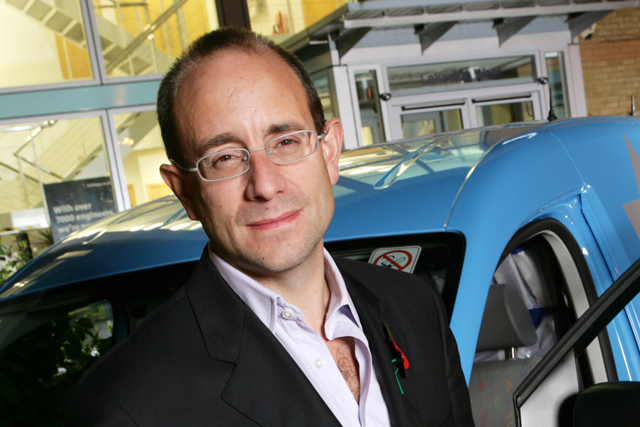 He would replace current chief executive Andrew Strong. A spokesperson for the AA declined to comment on Jansen’s appointment, stating that the AA "is seeking to recruit a new chief executive and will make the announcement once they have been approved by regulators". The spokesperson declined to comment on a timescale for when the announcement will be made. Jansen announced his exit from British Gas during a period of change at the energy giant, as the Centrica-owned business received a new chief executive from the US side of the company, Chris Weston, to replace Phil Bentley who departed the company after six years at the helm.